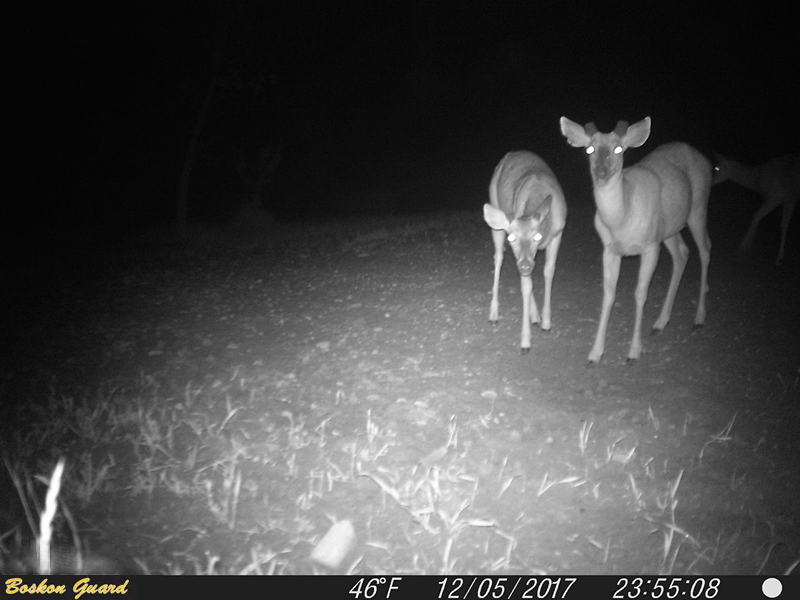 12MP images in day or night with date, time stamp. There are many languages for Europe and North America. 36 black flash LEDs, PIR range can reach to 82ft, 2.4" display ensures instant viewing. 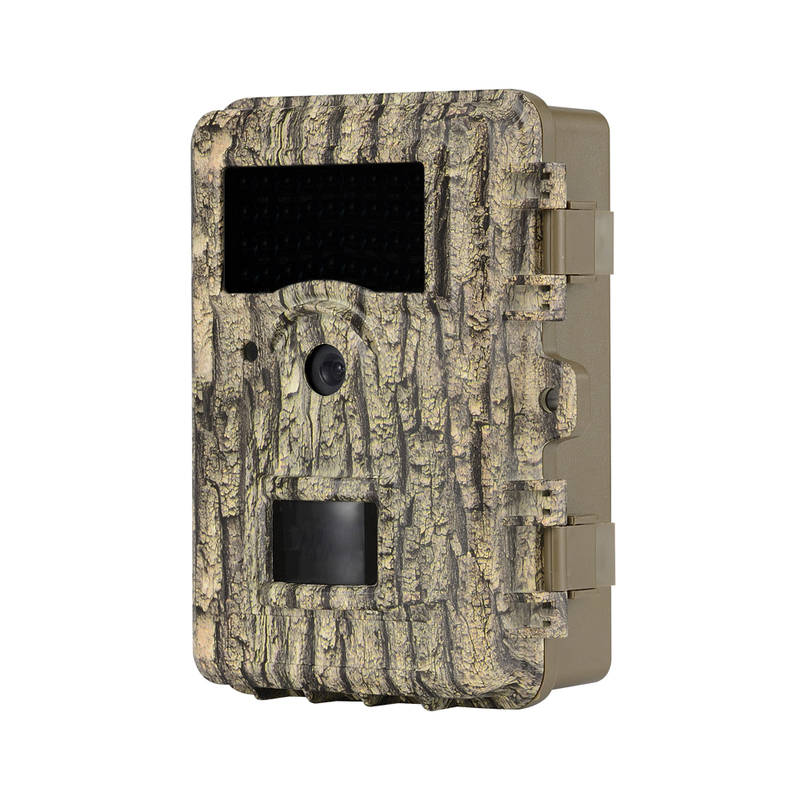 Looking for ideal Best Stealth Trail Camera Manufacturer & supplier ? We have a wide selection at great prices to help you get creative. 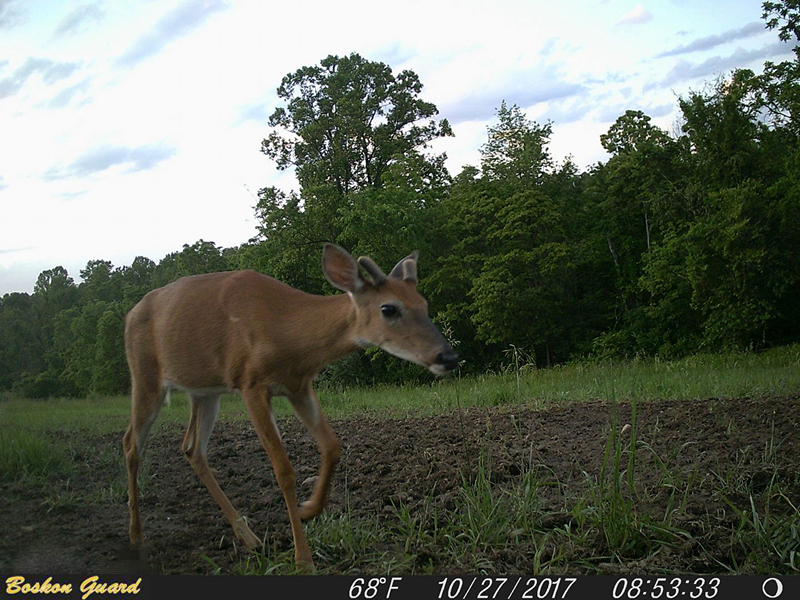 All the Hunting Stealth Camera are quality guaranteed. 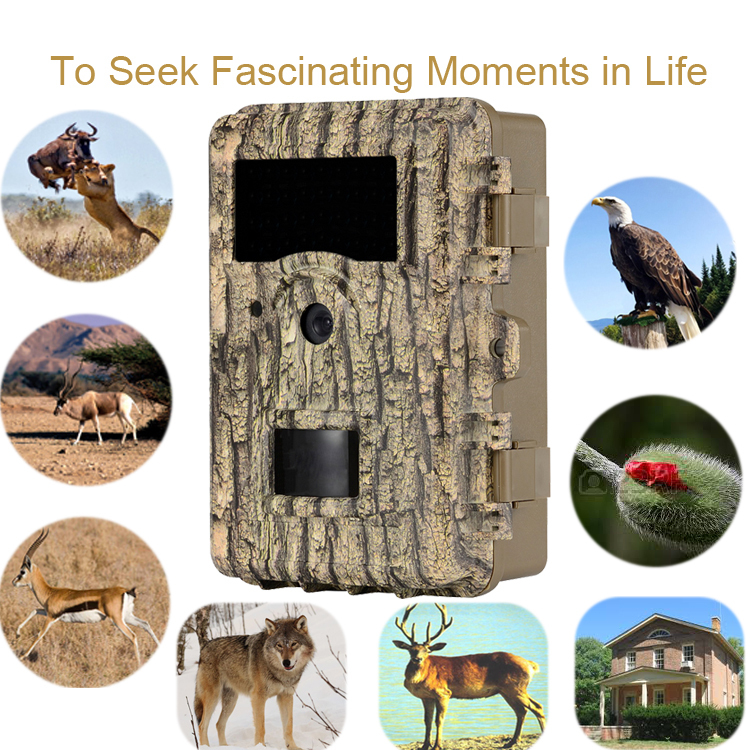 We are China Origin Factory of Trail Hunting Camera. If you have any question, please feel free to contact us.